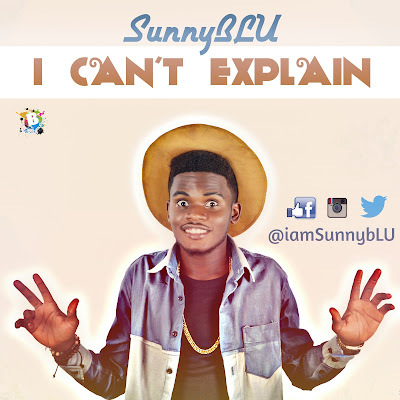 Sensational Gospel Rapper SunnyBLU, comes out with visuals to a hot Dancehall Tune He calls "I CAN'T EXPLAIN"
Produced by Jaypaulbeatz and Directed by Odoko Humphrey. 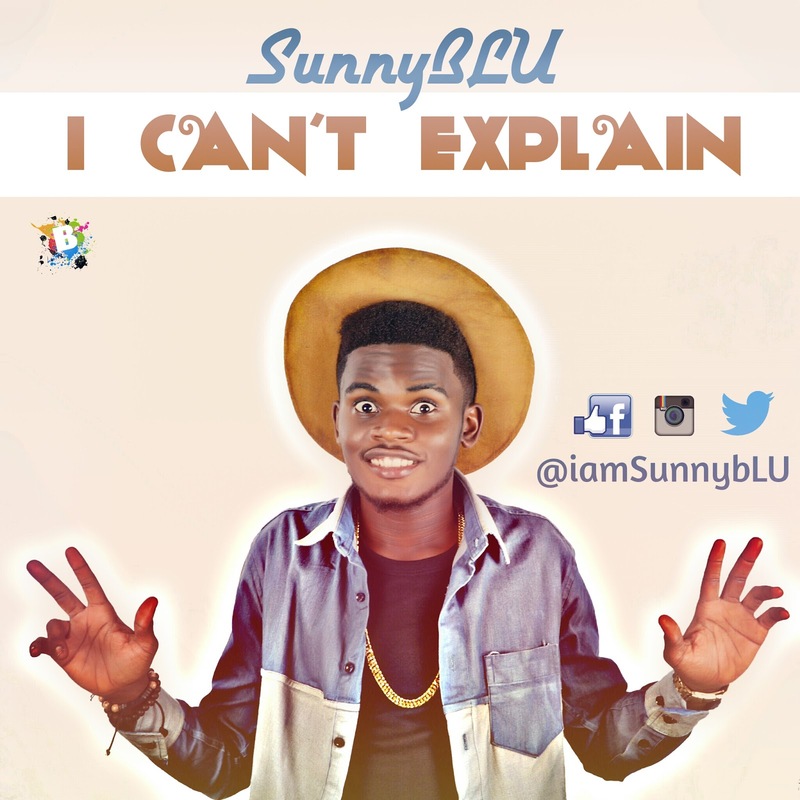 With creative artistes like SunnyBLU, Gospel music in Nigeria is sure to take another turn. Enjoy this one and anticipate his soon coming EP titled "BLESSINGS ON BLESSINGS"